Looking for the Best place to party this New Year? Vh1 Gravitate has got you sorted with the most lit up New Year’s party in your city on December 31, 2017. 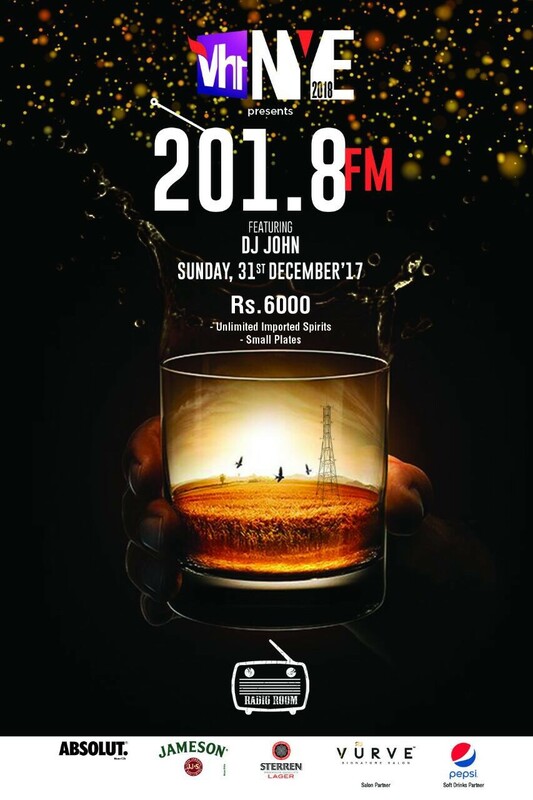 With the grooviest music, happening crowd and everything you want to end 2017 on a high note with, make this New Year’s eve the most special one with Vh1 New Year’s 2018 party.